Kay Woodward reading to some children at the Maktaba library. My daughter and I recently had the opportunity to get our hands on a fantastic book called ‘What Would She Do? Real-life Stories of 25 Rebel Women Who Changed The World’. A beautifully illustrated and thoughtfully written book about strong resilient women – what’s not to love?! Have you read my latest review on this gorgeous book? If not, head over here, to see why this should be next on your ‘to be read’ list! I had the opportunity to ask Kay Woodward some questions for my readers and give us her thoughts! Thank you Kay for taking out the time for us! I know you are probably feverishly writing your next fabulous book! Kay Woodward has written over 150 books for children. Her fiction includes The not-so-brave knight, Sleeping Handsome and the Princess Engineer, the novel Jane Airhead and the Skate School series. She’s recently written three Hatchimals’ storybooks and helped the intrepid Ernest Penfold to record his adventures with Danger Mouse in Licence to chill and Are we nearly there, yeti? She’s also responsible for so many joke books that it’s just not funny. Writing as Kay Barnham, her non-fiction includes the brand new Look and Wonder series – beautifully illustrated by Maddie Frost – and titles in the Truth or Busted series, featuring You can overpower a crocodile with an elastic band! She is married to a civil engineer, who comes in very handy when she’s writing books like Brilliant Bridges and she has one daughter. ‘What Would She do’ has come together beautifully to showcase 25 amazing trailblazing women in this world. Was it difficult to narrow down the names to 25? Why were these particular women included? Kay: Everyone involved with this book was keen to make sure that we included a dazzling array of amazing women. So they come from different eras and different cultures and have different backgrounds, different fields of expertise and, most importantly, different stories. We hope there’s a woman to inspire every reader, whether that’s a computer whizzkid, a scientist, an aviator, an astronaut, a mountaineer, a chess player, an architect or a conservationist. There are three Nobel Prize winners too, FYI. The one thing these women have in common is that they’ve refused to leave it up to men to make history. Oh, and they’re fab. We could easily have included 250 more, but then I’d still be writing it. The illustrations have come together beautifully. Who did the illustrations? Kay: Not me! There were eight illustrators involved and the combination of wonderfully varied styles makes the book truly unique, I think. Who are your most admired authors and who did you read growing up? Kay: Oooooh, there are so many! Now, in no particular order, I love to read Kate Atkinson, William Boyd, Helen Dunmore, Lionel Shriver, Philip Pullman, Maggie O’Farrell, Jo Baker, Sarah Waters, Khaled Hosseini, Donna Tartt, Niall Williams, Evie Wyld, David Nicholls, Colm Tóibín, Matt Haig, David Mitchell, Ian McEwan, Anthony Doerr, Anne Tyler, Elizabeth Strout and Ian McGuire. I could go on. When I was growing up, I gobbled up everything by Enid Blyton, Malcolm Saville, Eleanor M Brent-Dyer and whatever else there was on the just-returned shelf at the library. Is there a book that left a lasting impact on you or made you think differently about fiction? Kay: Jane Eyre by Charlotte Brontë. It’s such a terrific, unconventional story. I love it. I also love the story of the Brontës, so maybe that adds a touch of magic too. As a children’s author and mother, how do you think we can instill feminism in our youth (girls and boys alike)? When writing, I avoid stereotypes and in Sleeping Handsome and the Princess Engineer, I flipped them. Here, it’s the prince who sleeps for a hundred years and the clever princess who rescues him. Kay:The actual writing bit. I try to make sure that a first draft is as good as possible, so I write and rewrite and then start again over and over until I’m (relatively) happy with it. Sometimes, the words totally refuse to behave themselves and it’s better just to go and do something different. Sometimes, I clatter away non-stop on the keyboard (I learnt on a typewriter – I am VERY LOUD) and everything is marvelous. Scones, with butter and jam and clotted cream. It depends who’s home-cooking it. Stay tuned for a Giveaway coming up shortly!!! Follow me on Instagram for more details! Until next time! Happy Reading! 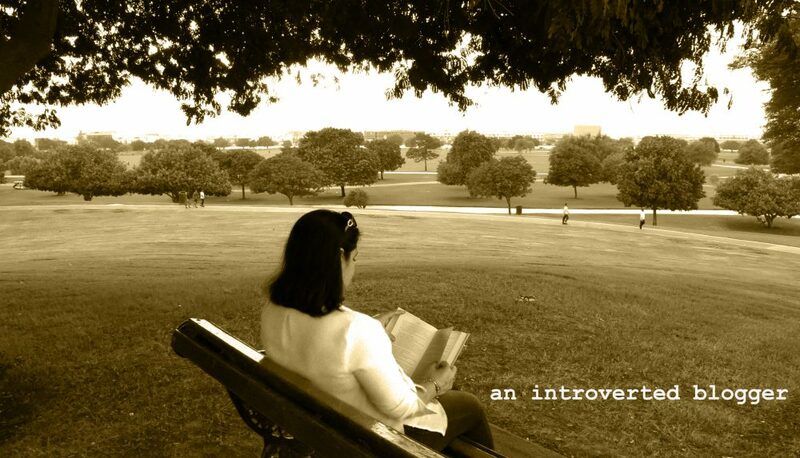 This entry was posted in middle grade reads and tagged author, author interview, books, bookstagram, childrensbooks, feminism, interview, strong women, What would she do, writer by An Introverted blogger. Bookmark the permalink.